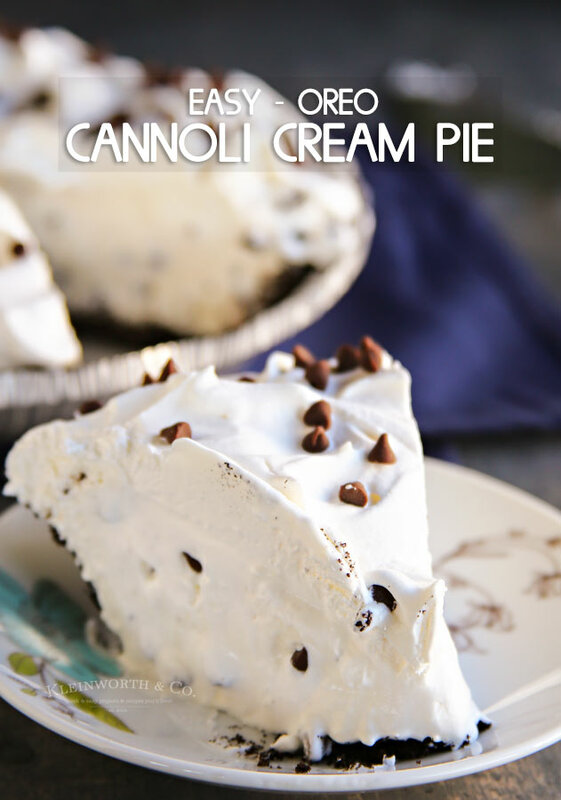 Easy Pie Recipe – ThisOreo Cannoli Cream Pie is the perfect dessert for every celebration! Hi friends! Are you ready to start thinking about the holiday season? It is on my mind because I know it will be here before I know it. We already have so many gatherings and get-togethers to go to and it’s only going to get busier. One thing about all those commitments is that we always need to bring food. When people hear that I make food for a living they always ask me to bring something. I love it when they do because that gives me an excuse to share something I love with them. 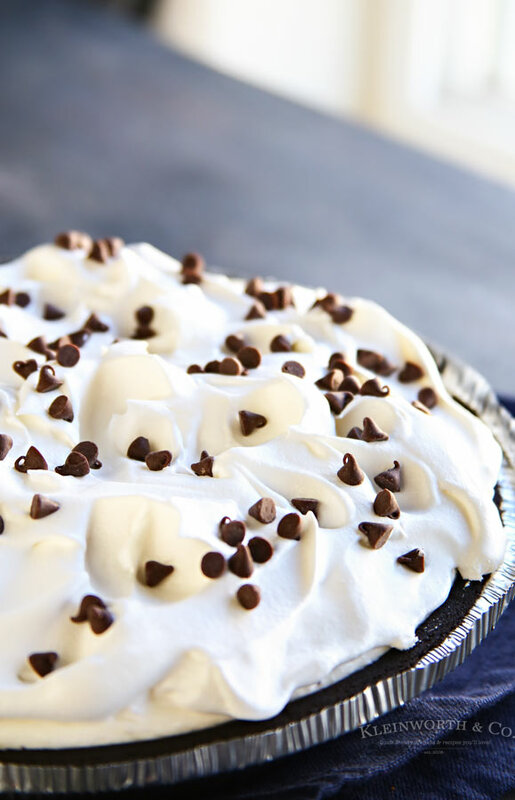 Are you ready to try a new pie recipe? Giving the gift of sharing food is a great way to show them how much you care. 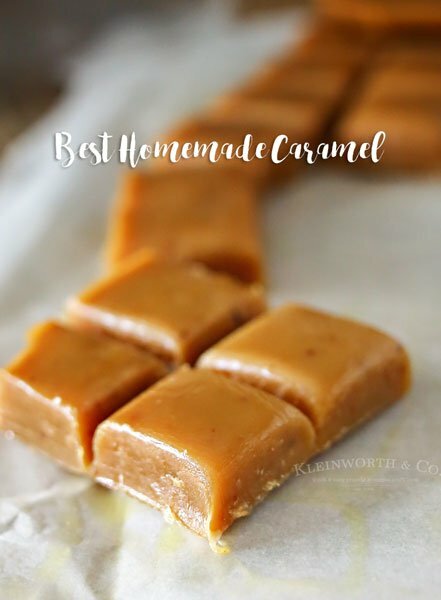 But I don’t always have a ton of time to make all sorts of goodies to bring. I like to stick with something seasonal but keep it easy. When I think of fall and the holidays I always think about pie recipes. There are plenty of classics in my recipe bin, but those are often time-consuming. 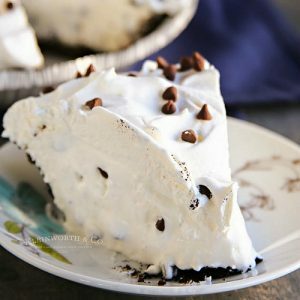 So my favorite quick, no-bake pie that everyone raves over is this Easy Oreo Cannoli Cream Pie Recipe. I mean, who doesn’t love cannolis? The creamy filling is oh so delicious. 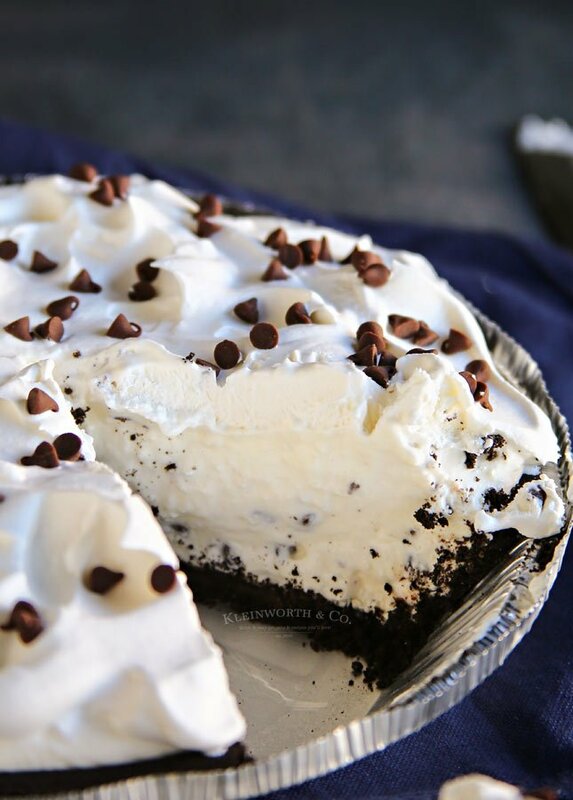 Sometimes I make this pie with a graham cracker crust, which is so good too. But the family really loves this Oreo version. 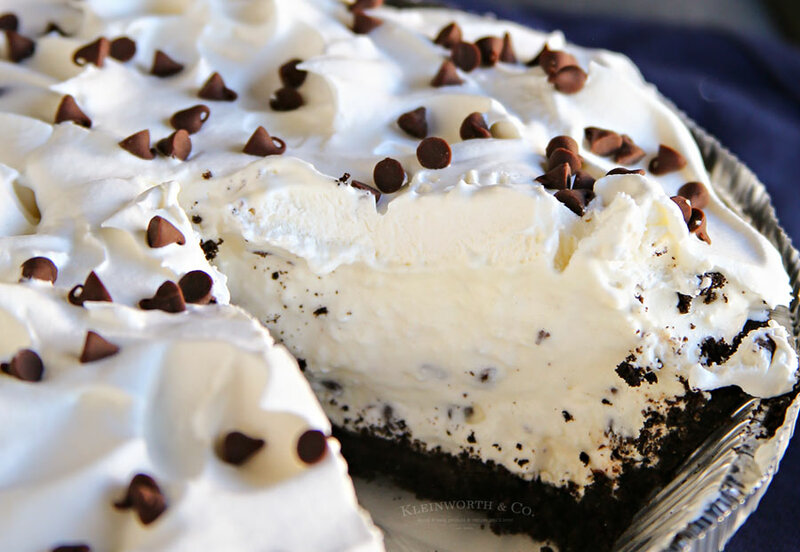 Now you can definitely make this with homemade graham cracker or oreo crust. 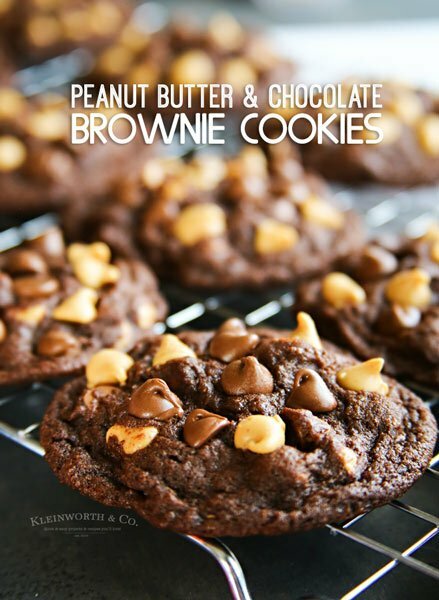 But I always keep a handful of ready-made versions in the pantry for quick & easy desserts. No one really notices anyway. All they care about is how wonderful it tastes. I sure get a whole lot of raving fans over this particular one. The family begs for it & all the party guests ask for the recipe. I usually have to write it out, but now I can just tell them where they can print it off easily- right here. Now I know it says to chill for 3-4 hours & preferably overnight. I typically make this when I get up in the morning before the sun comes up. This gives it plenty of time to set before I have to go to whatever event I’m brining it to. If I’m in a real pinch for time I stick it in the freezer instead just to make sure it has had time to firm up properly. It’s just so scrumptious – I know you’ll love it.